The Richmond Heights Night Out is on Tuesday, October 2nd, 2018. Block off your street to traffic and have a good old-fashioned neighborhood party. This is a great opportunity for neighbors to meet and get reacquainted! 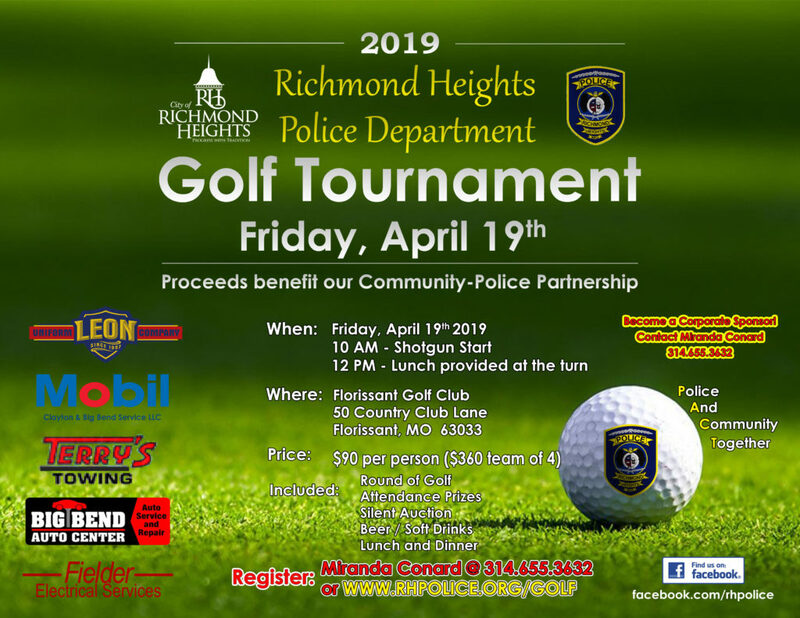 The City of Richmond Heights will provide hot dogs, buns, soda/water, and ice. The Richmond Heights Police, Fire and City Officials will try to attend as many block parties as possible. If you and your neighbors would like to sign up, contact P.O. Conard at 314-655-3632 or mconard@richmondheights.org.